The Danish government has stated it wants to be part of the UN-led initiative to remove chemical weapons from Libya. Within a couple of weeks, the government expects to propose a plan for Danish participation in an international maritime operation that aims to remove the chemical weapons from the north African nation. 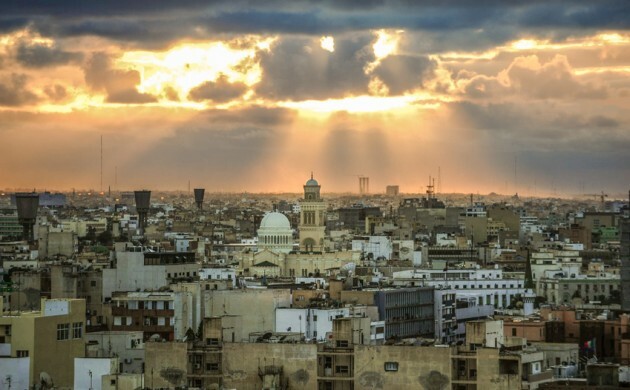 On July 22, the UN Security Council passed a resolution that confirms the removal of the remains of the Libyan chemical weapons cache and urges the international community to support such an action. At that time the foreign minister, Kristian Jensen, conveyed his pleasure regarding the UN decision, particularly due to the instability that the nation has endured in recent years and with terror organisation Islamic State lurking in the region. “Removing the chemicals will contribute to stability in Libya and ensure they don’t fall into the wrong hands,” said Jensen.